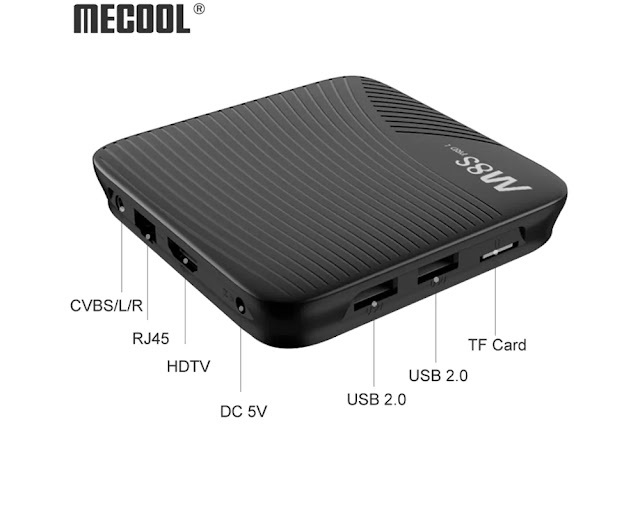 Mecool has presented the new Mecool M8S PRO L, a powerful equipment which stands out for having the Amlogic S912 with 3GB of RAM DDR4 type, 32GB of storage memory and also Google Assistant. 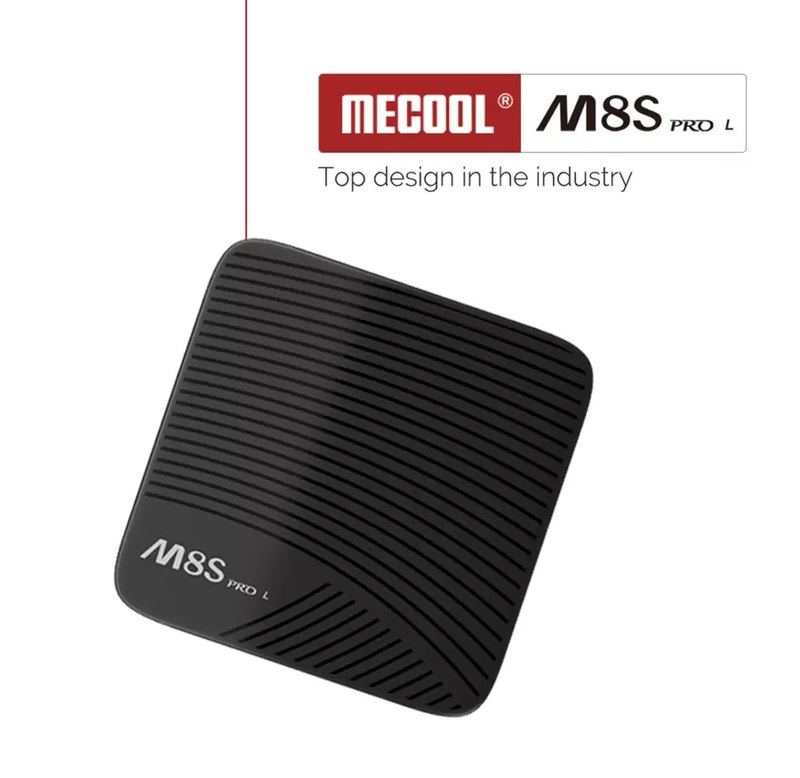 The Mecool M8S PRO L has a dimension of 9.10 x 9.10 x 1.80 cm and weighs only 116grams which makes it very portable and easy to ball with. It has an ultra-thin design with 18mm thickness and the ports can be found on the rear and left side. 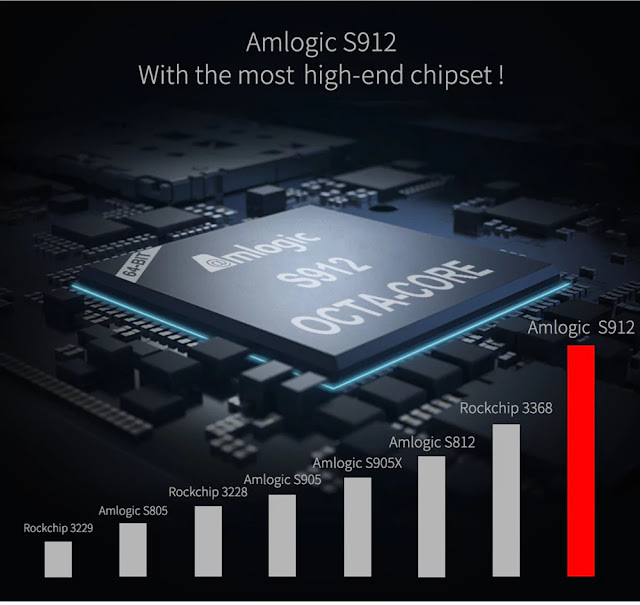 This device is powered by the Amlogic S912 Octa Core processor clocking at 1.5GHz ARM Cortex - A53, coupled with 3GB DDR4 of RAM and 32GB of internal memory which can be expanded via microSD card to about 32GB. This device has excellent graphics and displays with its Mali-450 Penta-core, up to 750MHz+(DVFS). The Mecool M8S PRO L runs on Android 7.1 operating system thus all social media apps like Facebook, Skype, Youtube can run without obstruction. 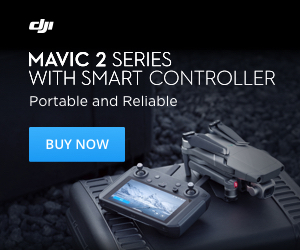 It features 4K playback at a high 30fps mode. 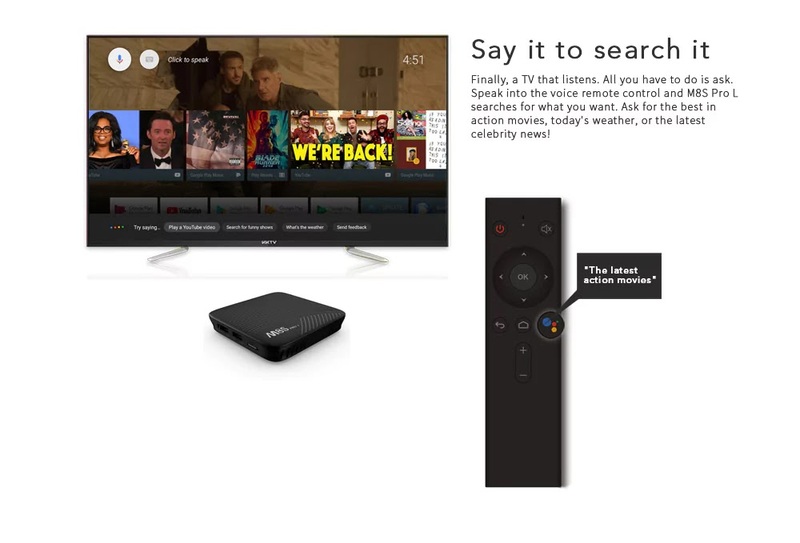 It sports an HDMI 2.0 which is a faster way to send video and audio output to your TV. The Mecool M8S PRO L can be order at Gearbest for the price of €31/37.99$ with shipping included.